Modern Periodontics is a comprehensive periodontal practice and implant surgery center. Dr. Kate von Lackum trained at the School for Advanced Dental Sciences at the University of Florida College of Dentistry to obtain her specialty training in Periodontics, which is a three year graduate level program beyond dental school. To discover why Dr. von Lackum is a renowned periodontist in the Lexington, KY, area, schedule an appointment at Modern Periodontics today. Dr. von Lackum is a Board Certified Diplomate of the American Board of Periodontology and a Fellow in the International Congress of Oral Implantologists. The specialty of periodontics encompasses many aspects of oral health. 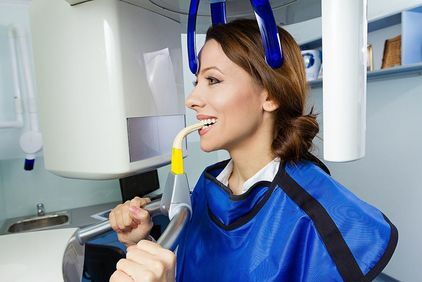 Primarily, a periodontist treats patients with periodontal diseases including gingivitis, periodontitis, and peri-implant diseases. 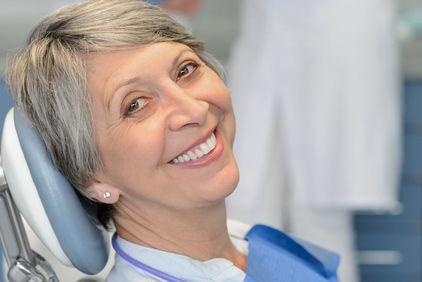 Periodontists are concerned with the supporting structures to the teeth and dental implants, including the supporting jaw bone and gingival tissues. We proudly offer a full range of periodontal therapies to fully restore your oral healthy. Our state-of-the-art technology allows us to deliver the most precise, comfortable treatments possible. To experience Dr. von Lackum's exceptional care for your yourself, reach out to our practice today. Dr. Kate and her staff are simply amazing. Not only did she do a wonderful job with my graft but also did my annual cleaning so I wouldn't have to deal with it at another time. She and her staff have taken away my fear. At Modern Periodontics, we work with a large number of dental insurance providers. You can view the full list of insurance providers that we accept — along with other important forms and notices — by visiting our patient information section. To help make treatment affordable, we accept payment through Discover® Card, American Express®, Visa®, MasterCard®, and we are glad to work with patients who receive low-interest financing through CareCredit℠.